Part Irish, part Native-American, Sheriff Cork O'Connor serves the remote territory of Tamarack County, Minnesota. But big trouble is brewing: a powerful man believes O'Connor killed his son. Now there's a price on the sheriff's head and a bullet in his leg. He finds refuge with his cousin, Jewell, and her teenage son, Ren, in their tiny Michigan town. But when Ren and his friends are threatened, O'Connor must risk his cover to find out why. I've fallen in love with the characters and each story pulls me in. This one is as good as the first in the series. I like how I can't figure out who did it. I also like that there are small moral lessons throughout the story. The narrator has become the voice of Cork, so please don't change. The only thing I didn't like about it was that it ended too soon. Off to download the next in the series! This is my 3rd book by this author. He is a good waiter & story teller. This is not the type of story you can guess what happens easily. Narrator has grown on me and now I really like him. He seems to fit the story & characters. Looking forward to book 3 of this series. This is well written and informative, and a great addition to your Shelby Foote narrative. I was OK with the accented narrator mis-pronouncing some American locations. 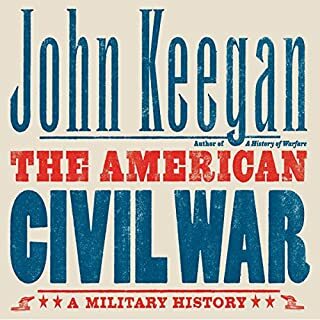 If you are interested in being taught about the Civil War, this is a very good book. 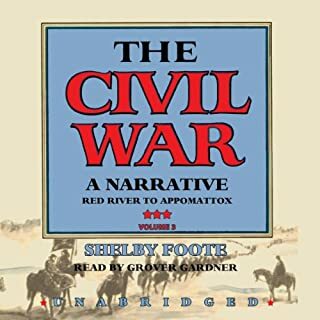 This three volume narrative of the Civil War is simply outstanding. 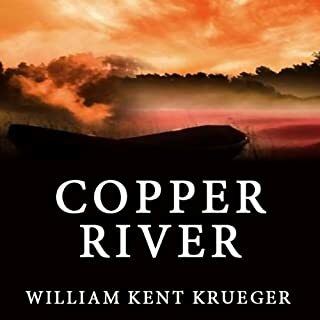 It is expertly written combining Union and Confederate war operations as well as political positions from both points of view. Worth every moment. If you are considering this title as your first for S King, you might want to reconsider. This is the second attempt I made on a S King novel and I won't do it again. 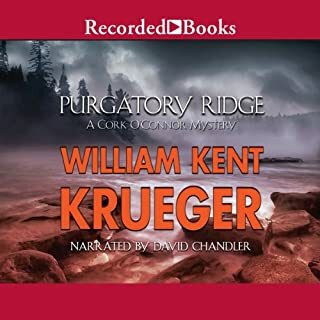 In all fairness to the audio, the narrator is very good and enjoyable to listen to. The story however, is torturously long and scattered. 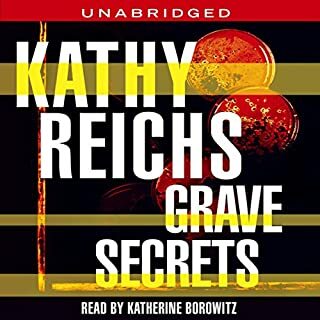 I like K Reichs books and this is my first audio. 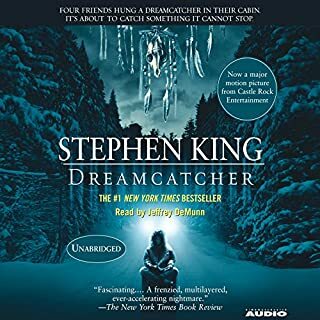 The story line is interesting and believable, but now that I think about it, I really enjoyed the narrator. She made Tempe Brennan come alive and gave her some personality. In any event, I like Reichs and I enjoyed this audio.